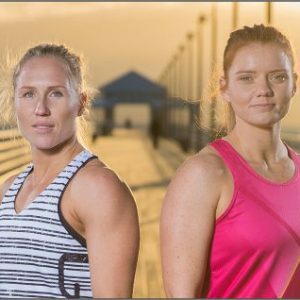 Game Clothing is extremely proud to support the Queensland Champions Cup, which is the premier Netball competition in Queensland. It is played throughout Queensland and is a critical pathway for Netballers and Officials to develop into elite athletes. It also acts as the direct pathway for State and ANL teams. 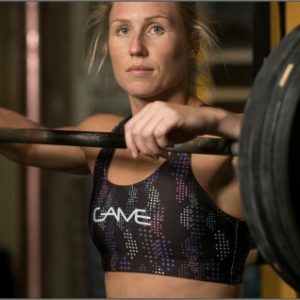 As well as overall support, Game Clothing also supplies all the Netball Dresses and Netball Uniforms used by the teams. These are our Australian Made Sublimated range that we supply throughout Australia and even the world.